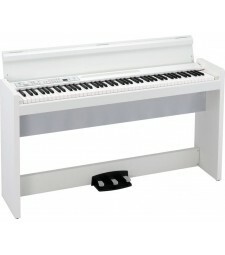 The Perfect Piano to exceed all Expectations Adding the joy of a piano to your home? 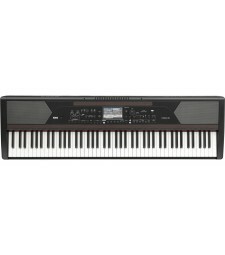 Searching f.. 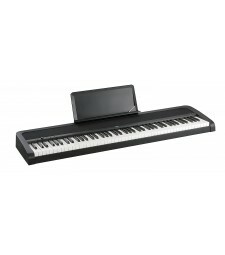 The playing feel of a grand piano, on stage or in your room. 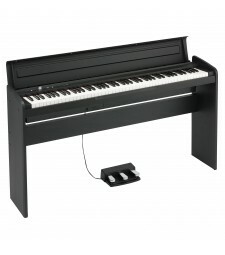 A speaker-less slim piano ..
With unparalleled sound and a beautifully expressive playing experience, the G1 sets a new standard ..
KORG GRANDSTAGE 88 STAGE PIANO Music rest, damper pedal and chrome-plated keyboard stand ALL incl..
Artistry meets exploration - The complete musical ensemble for your home. 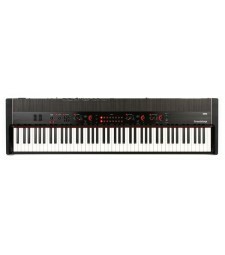 The HAVIAN 30 provides .. 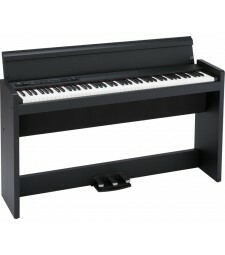 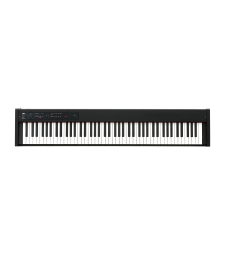 Introducing the KORG LP-180 Digital Piano Emanating a sense of quality that exceeds its class, th.. 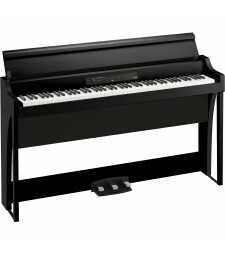 The LP-380 stylish piano is now available in an all-new rosewood grain black finish! 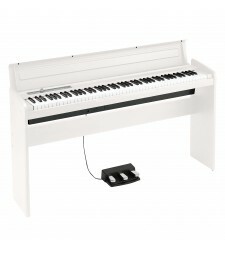 The LP-380 d..
Beautiful piano sound, with a stylish design that matches your decor Piano ..